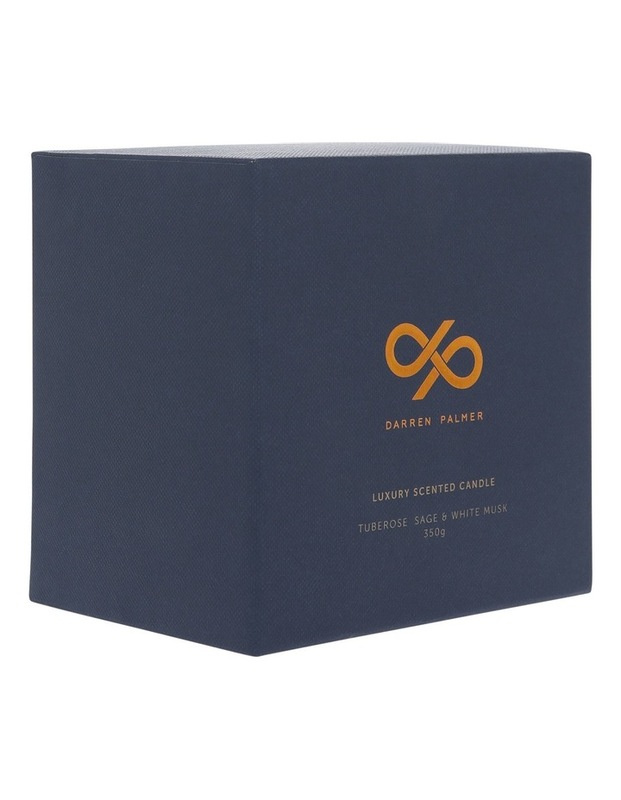 "Oud, Leather and Spice is the perfect scent for a sultry evening, moody and exotic, the amber and tonkavanilla give way to a smoky blend of rare oudwood, spicy clove with just a touch of patchouli. 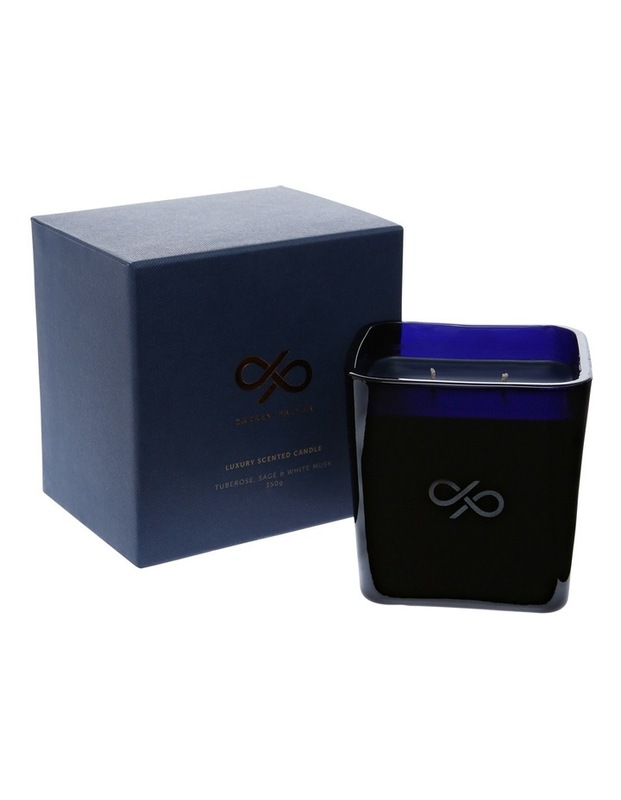 Musk adds to the strength, warmth and sensuality of this beautiful, later in the evening, scent. Tuberose, Sage and White musk is the scent for the late afternoon and evening, entertaining with friends, no matter the season. 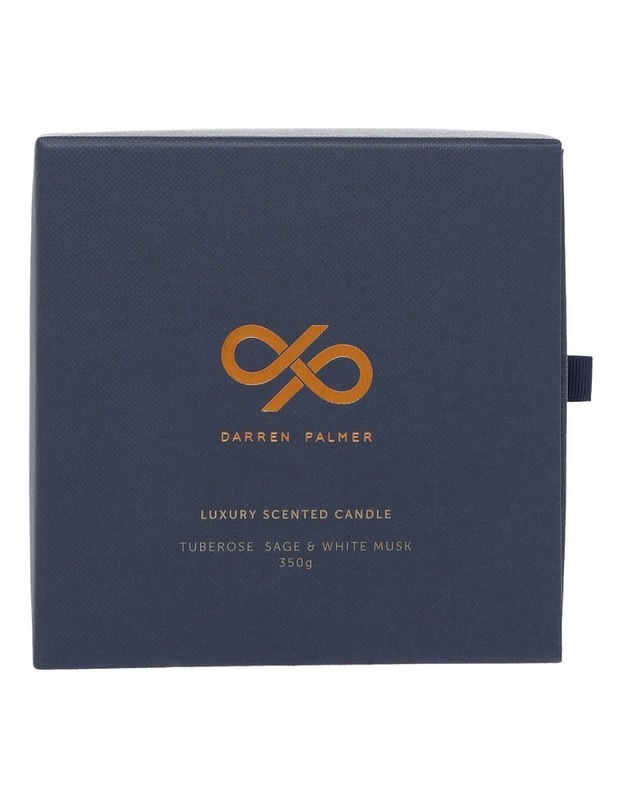 With a fresh blend of beautiful garden tuberose, notes of crisp sage and a deeper note of sandalwood, with a surprising musk element that creates arefined, balanced and layered floral scent, Tuberose, Sage and White Musk is the perfect floral scented candle."